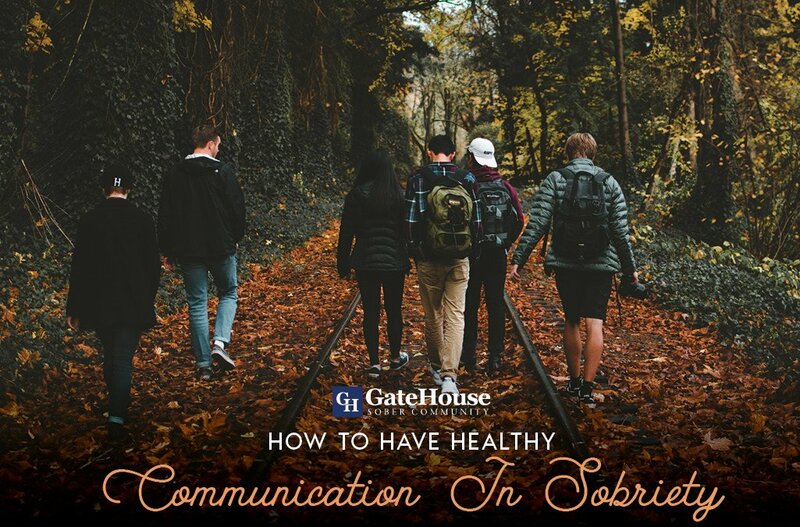 How To Build Healthy Communication Skills After Drug Rehab | GateHouse Sober Community How To Build Healthy Communication Skills After Drug Rehab? 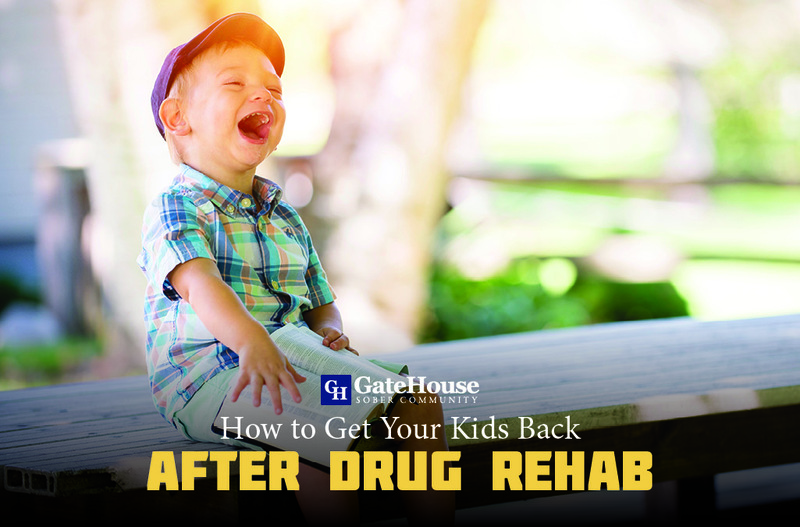 Communication skills are the key to developing a healthy path to recovery. These skills can help you overcome obstacles and rebuild relationships. They can also help you build new relationships with likeminded sober people. In the recovery process, communication skills can also help you label your feelings and communicate them effectively. Not to mention healthy communication skills can also help you mitigate problems. And it doesn’t stop there. Healthy communication skills can also help you create a positive environment and set boundaries for yourself. For instance, developing communication skills can help you say no whenever dealing with peer pressure. Effective communication skills can also help you explain your condition to family members that may not understand. At the same time, developing effective communication skills can help you build a strong relationship with your children. There’s no limit to what you can do with the right communication skills. Don’t believe us. Take a look at some of the greatest people of all time. Each of them was able to clearly communicate their vision and reach their goal. With this in mind, we believe that you are an amazing individual and with the right communication skills, you can enhance your chances of success. All the while, achieving sobriety. While everyone knows that effective communication is about expression, only a few people know that healthy communication is also about listening. Listening helps people shape the conversation and decide how to respond. Another reason why listening is important is that it lets other people know that you care about what they are saying. In most cases, whenever people talk, they spend more time thinking about what they are going to say instead of actually listening to the conversation. As a result, most people engage in conversations without listening to the other person that they are talking to. While every conversation is going to be different, there are going to be times where you have to meet in the middle. Rather than trying to force your opinion onto others, try to see things from all aspects. This way, you can gain a perspective of the conversation, and you can also gain a better perspective of the person that you are talking to. While most of us might not see it, we all spend a lot of time caught up in our own thoughts. Which means, we have a hard time listening to other peoples thoughts. But, if we take a few minutes to consider things from the other person’s perspective, you can find an equal ground of compromise. 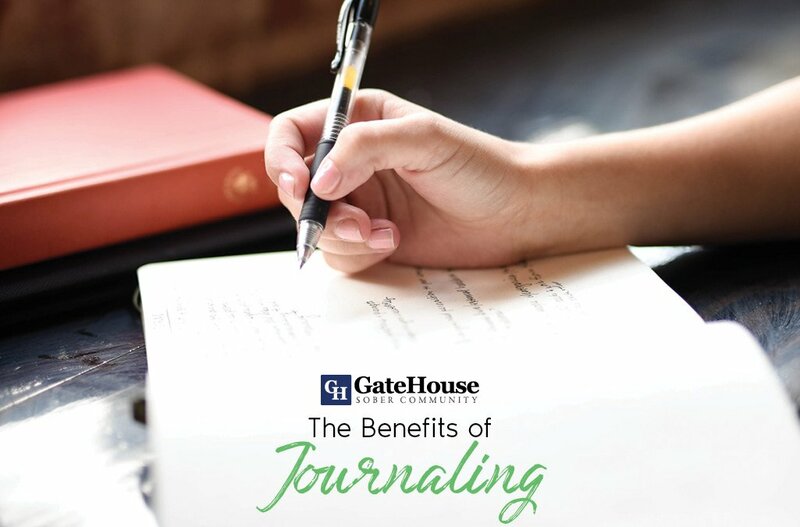 At the same time, this also helps you maintain strong relationships with the people that you love most. Believe it or not, your words have power. And whenever you put the right amount of confidence behind them, they make people back off or join you. While great communication is a great way to cultivate new relationships, it’s also an amazing way to eliminate peer pressure. Whether you’re dealing with friends, or family, sometimes you have to say, “NO” to avoid disrupting your sobriety. However, you have to say, “NO” with confidence in order for people to respect your decision. But make no mistake. This doesn’t mean you have to be rude to say no. You can just NO, and people will understand where you stand. As we all know “practice makes perfect”. With this in mind, we recommend you engage in as many positive conversations as you can. In doing so, you will become more comfortable with speaking. Eventually, this will help you boost your confidence. At the same time, you will feel more comfortable speaking to anyone. Trust us. We know what you’re thinking. It’s impossible. But it’s not. In fact, the more you engage in conversation, the more confidence you will gain. From there, effective communication skills have a self-fulfilling dynamic. One of the best ways to develop your communication skills is to find a book or poem and read it out loud. Now, you’re probably wondering, “why do you want me to read out loud”. As silly as this sounds, this is an amazing tactic. Reading books out loud can help you control your vocal inflections and your body language. This also teaches you how to put more emphasis on certain words for different situations. A great place to start is with one of our favorite speeches. The more you say it, the more you will be able to control your voice. This is important because people lose control of their voice whenever they lose confidence. Therefore, they never get a chance to communicate their message like they originally wanted to. And, they end up believing that they lack the necessary skills to become effective communicators. . Nothing makes people more uncomfortable than being put on the spot. Which means they panic and rush through their ideas. In the process, most people end up forgetting the key things that they originally wanted to say. So, take your time with every conversation. Some people think that quick witty responses are amazing. But if you didn’t mean it, why say it? In life you have to say what you mean, and mean what you say. Don’t believe us? Take a look at Abraham Lincoln. He was one of the few presidents that took a long time to respond. But whenever he responded, he analyzed the entire situation. He was a pure pragmatist. And he chose his words wisely. 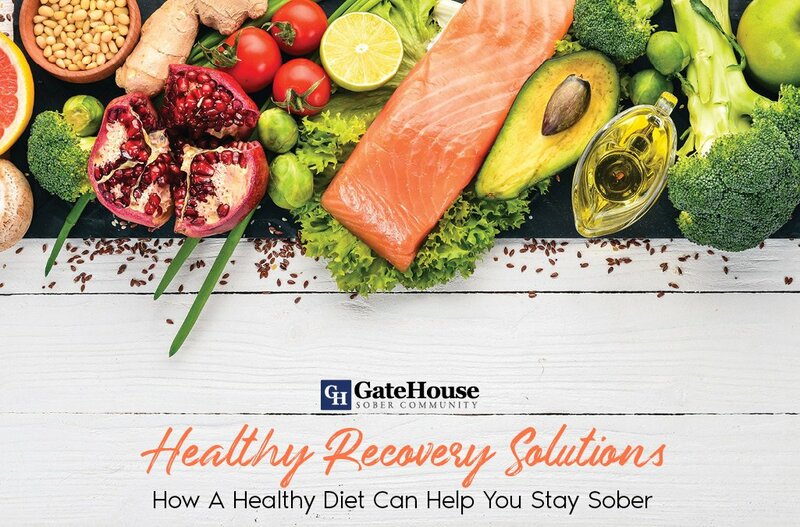 If you’re still struggling with communicating your sobriety with your friends and family members contact Gatehouse Sober Community. We can help you develop maintain effective relationships with your loved ones and improve your communication skills. We can also help you channel your emotions in a positive manner. Don’t let your communication skills hold you back from achieving sobriety. 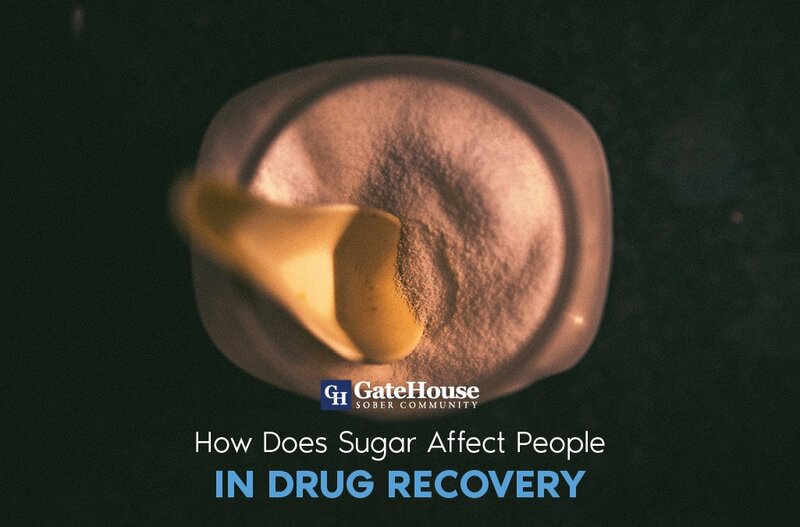 Call Gatehouse Sober Community at 855-448-3588.